ZAPTEST - ZAP-fiX Makes Incredible Impact at HP Discover! ZAP-fiX Makes Incredible Impact at HP Discover! 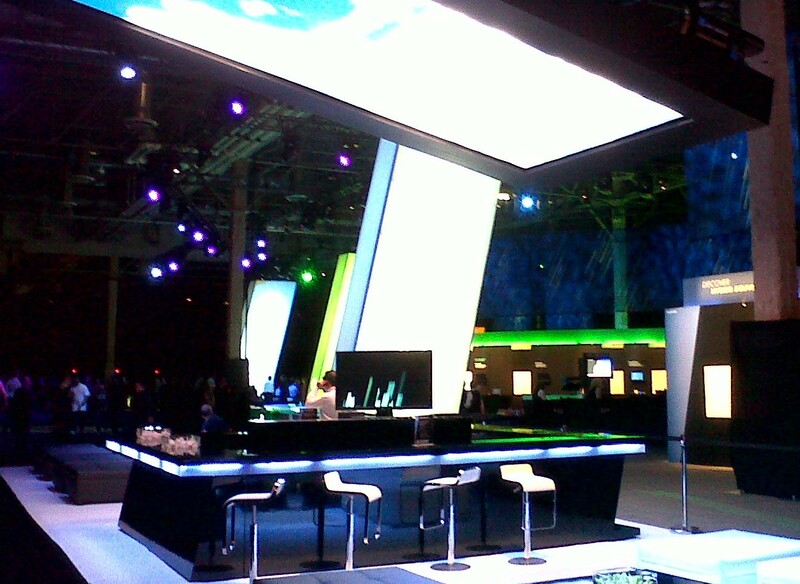 It has been exactly one week since HP Discover 2011 ended in Las Vegas. In our last installment, we spoke of ZAP technologies and its participation in this large-scale event. Now, we are here to share the news of our success and the incredible impact that ZAP-fiX made on hundreds of visitors at the show. According to HP’s statistics, ZAP technologies received the highest number of leads out of the lengthy list of Elite Partners in attendance! We would like to extend our gratitude to those who visited us at our booth and attended our track session: “Application Transformation: How HP Customers are Modernizing Applications to Include Mobile Apps”. Our nightly ZAP Parties were also a huge success! We were excited and honored to share our evenings with all those who participated, and we appreciate all the wonderful feedback we received regarding the entertainment and performances. We had a blast! Sadly, all good things must come to a conclusion – or do they? Here at ZAP technologies, we don’t believe that there can be too much of an amazing thing. Thus, we are hosting a live webinar next week – June 21st – to show all of our followers, new friends, and colleagues a more in-depth presentation of ZAP-fiX. Join us for 30 minutes to listen to Alex Chernyak as he walks through a breakthrough solution that extends HP Application Lifecycle Management to fully support manual, automated, and load testing of mobile applications for iPhone, iPad, Android, BlackBerry, and WebOS. The world is ever growing and ever changing. ZAP technologies fearlessly meets that change and growth head on and offers the tools you need to successfully stay ahead of the game. Join us for this incredible webinar and see for yourself how ZAP-fiX can radically improve your business. We test the present, so that – together – we can build the future!